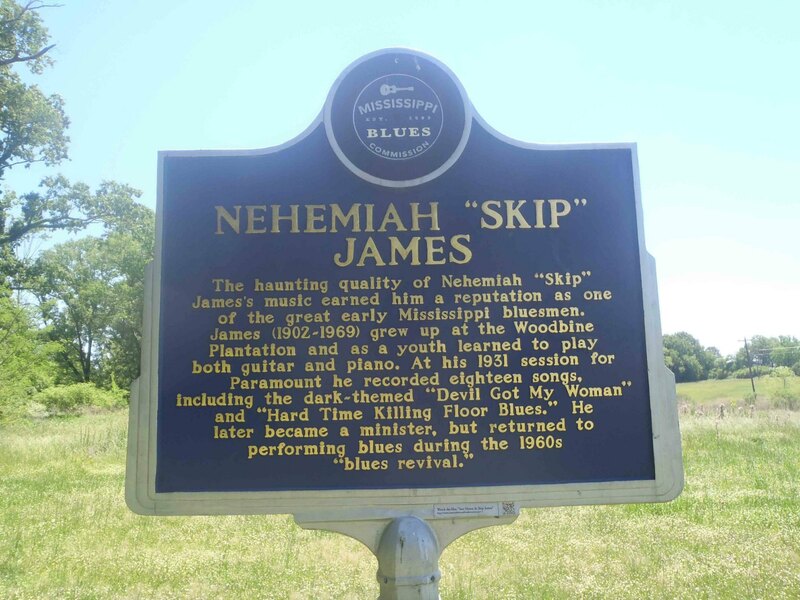 Nehemiah “Skip” James (1902- 3 October 1969) was born near Bentonia, Mississippi. He recorded for Paramount Records in 1931 but then disappeared from public view until 1964, when he was located in Tunica County, Mississippi by John Fahey, Bill Barth and Henry Vestine. Skip James’ I’m So Glad was recorded by Cream on the Fresh Cream album, released in 1966. The Cream recording revived interest in Skip James and he toured until his death from cancer in 1969. Apart from Cream, Skip James music has been covered by Deep Purple, Derek Trucks Band, Rory Block, Beck, Big Sugar and Lucinda Williams. 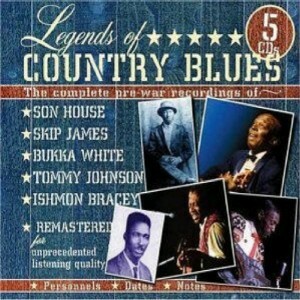 Legends of Country Blues – this 5 CD set from JSP Records contains the complete early recordings of Skip James along with the complete early recordings of Son House and Bukka White and the complete recordings of Tommy Johnson and Ishmon Bracey.